The renewal of the wedding vows is a special moment for an already-married couple. 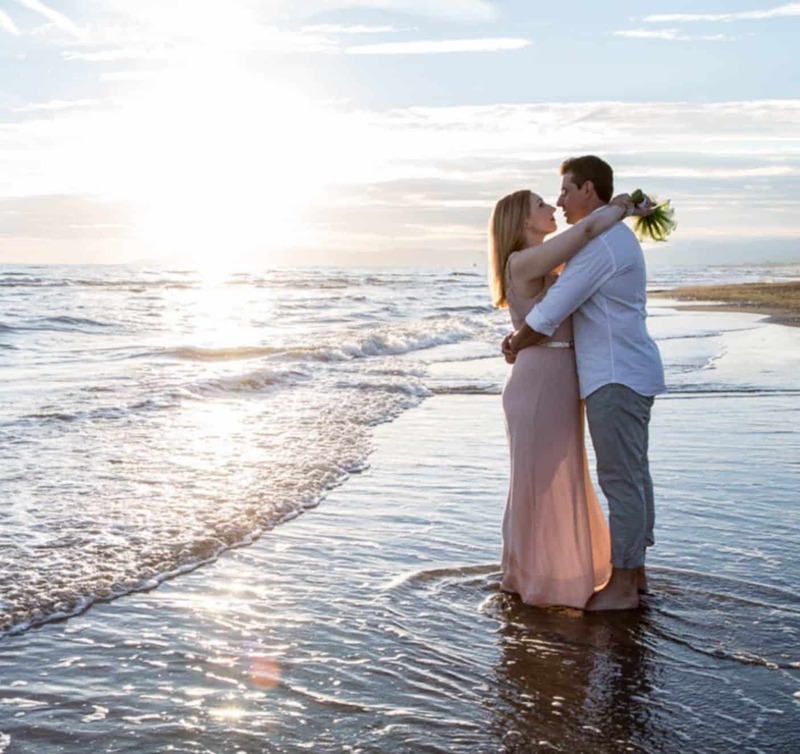 This can be organized for a particular anniversary or occasion – to reaffirm the mutual commitment after having overcome a tough time, for example – or even to celebrate that grand wedding event you always dreamt of. 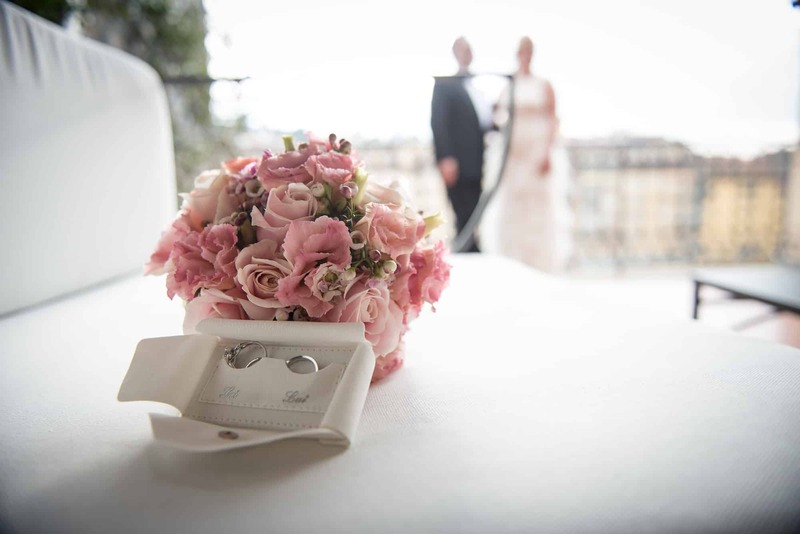 When renewing your wedding vows, there are no particular restrictions or limitations: you can freely organize your special day as you please. For example, you may opt for an intimate ceremony at your favourite venue followed by a dinner, or even an outstanding ceremony with an actual wedding reception to follow. This sort of occasion has no legal validity, but it can carry a deeper emotional and personal meaning for the married couple.